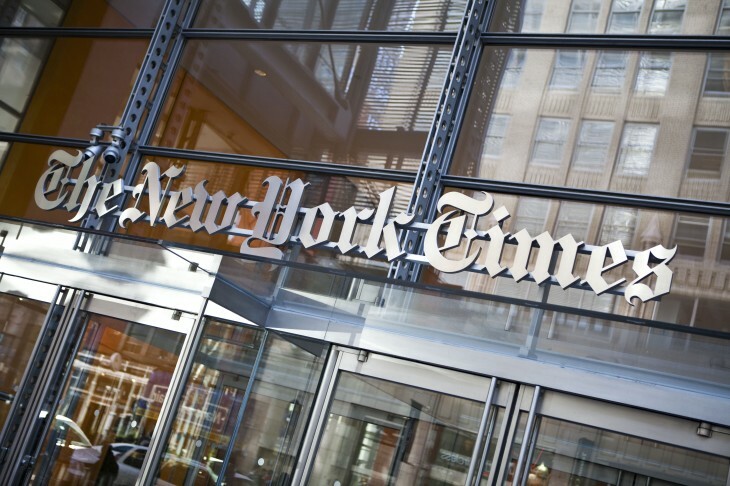 The hacking group Syrian Electronic Army (SEA) managed to take out The New York Times on Tuesday by attacking its registrar, Melbourne IT, the newspaper has confirmed. Concurrent attacks from the SEA also targeted Twitter and Huffington Post’s UK site, both of which are also Melbourne IT customers. The company is currently investigating its logs for the identity of the intruder. We have now identified that a targeted phishing attack was used to gain access to the credentials of users of a Melbourne IT reseller account. We have obtained a copy of the phishing email and have notified the recipients of the phishing email to update their passwords. We have also temporarily suspended access to affected user accounts until passwords have been changed. Since Melbourne IT operates as a top-level domain service, it could take as long as a day for SEA’s changes to be cleared from the system. Low-level DNS and ISP services could, however, speed up the process by manual reversing the alterations. For the affected sites, the attackers gained access to the domain registration accounts that were operated by Melbourne IT, and changed the authoritative DNS servers to ns1.syrianelectronicarmy.com and ns2.syrianelectronicarmy.com. What makes this attack so dangerous is what’s called the TTL… or time to live. Changes of this nature are globally cached on recursive DNS servers for typically 86,400 seconds, or a full day. Unless operators are able to purge caches, it can take an entire day (sometimes longer) for the effects to be reversed.